Children's Print: Whatever your age, the wonderful world of Walt Disney is sure to capture your heart and now you can keep that feeling with you at all times with this vintage style print. 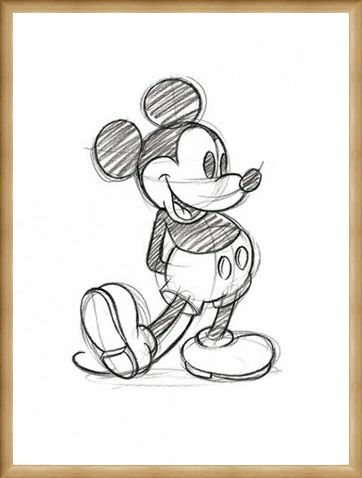 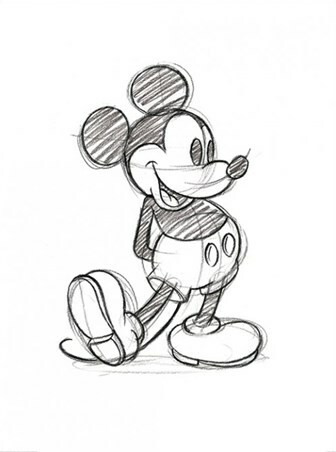 In black and white, this sketch of Mickey Mouse shows the Disney star in his buttoned trousers as he smiles and rocks back and forth on his big shoes. 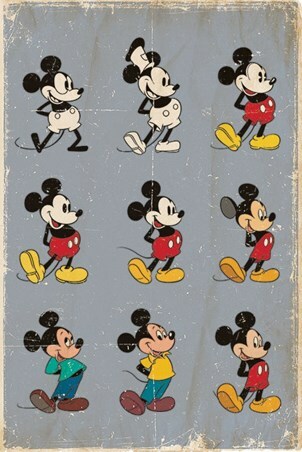 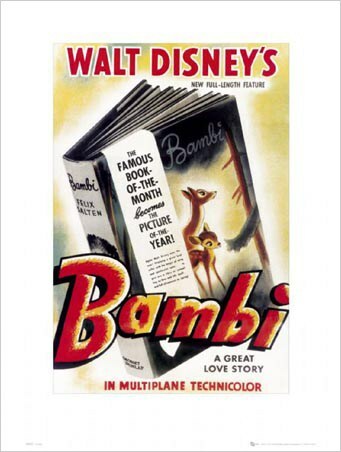 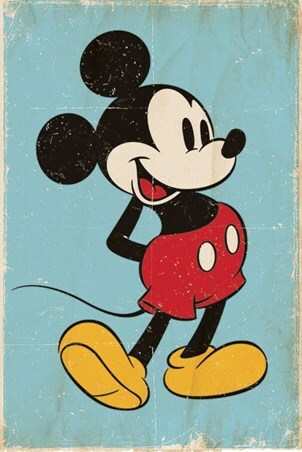 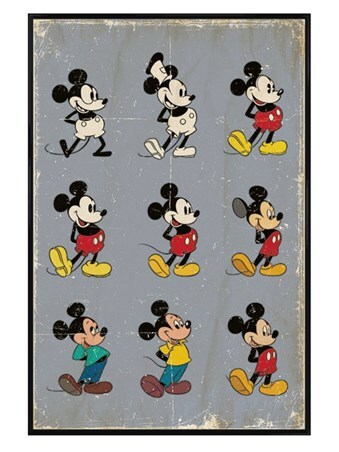 Perfect for Disney fans of all ages, this lovely print will add a touch of Walt Disney magic to your room. 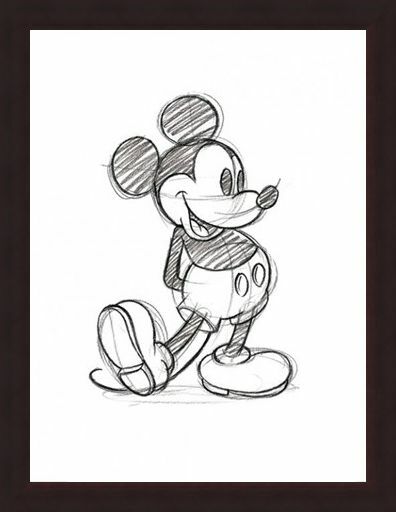 High quality, framed Mickey Mouse Sketch, Walt Disney print with a bespoke frame by our custom framing service.